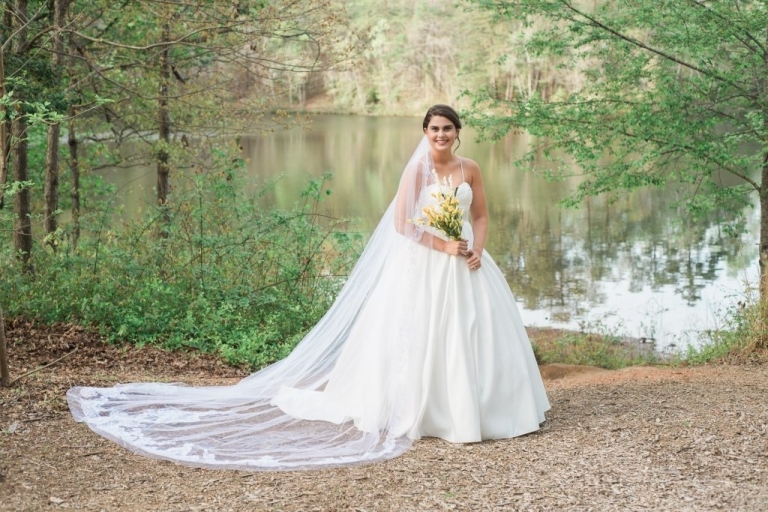 I met up with Meredith at a local state park for her Bridal Photos about 2 months before her wedding. 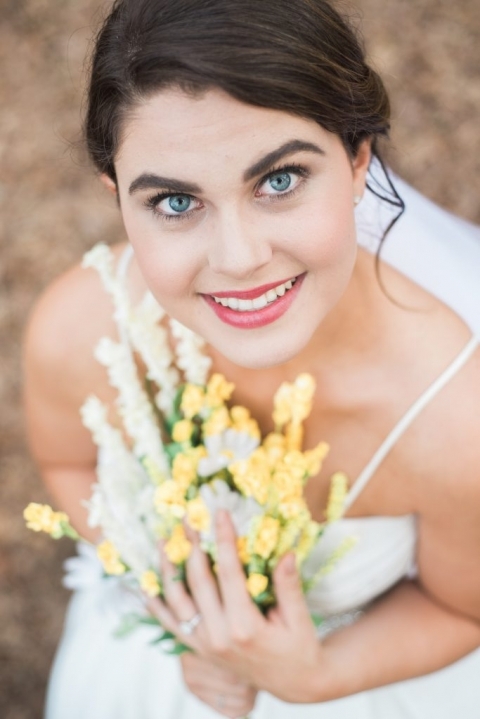 I do recommend that we do them the same day as your hair and makeup trial, like Meredith did to ensure that you like the way everything photographs and you will look amazing for your Bridal Portraits! This bridal session is probably one of my favorite shoots to date. Meredith is absolutely gorgeous and the shots that we got are bar none! 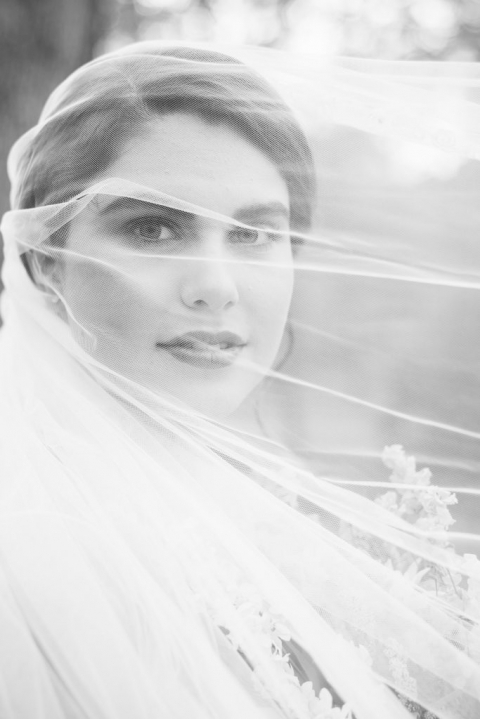 A lot of these are great photos, but my favorite shot is the black and white one with the veil over her face. It reminds me of a magazine cover! 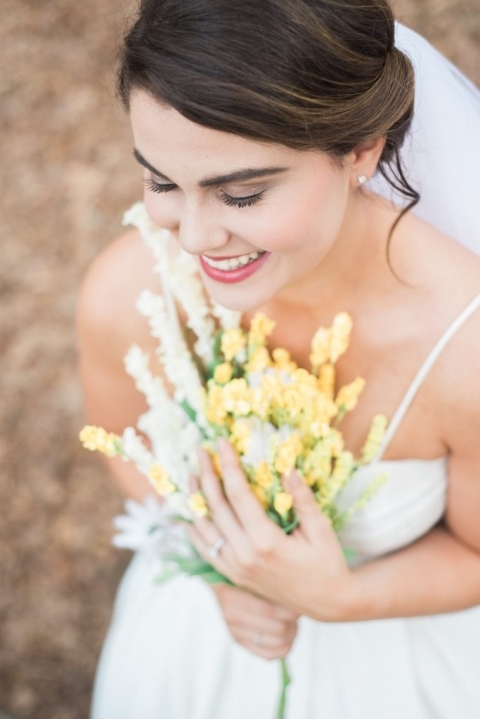 If you are looking to a Chattanooga Bridal Photographer, I’d love to chat! Contact me here!